Education & Career Fairs (“ECF”) invites you to their 22nd annual series of events across BC that can kick start your career this fall. Whether you are looking to learn more about an industry, explore your options in career-specific education, or if you’re ready to look for employment, the Education & Career Fairs will be ready to help you take that next step in your career. 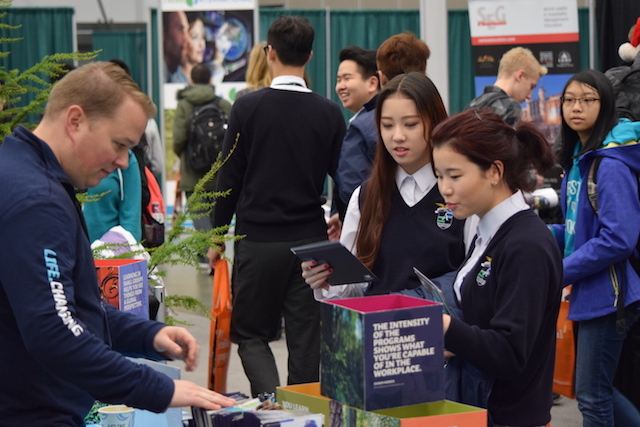 Surrey’s event schedule will feature talks from: EducationPlanner BC, Centre for Arts & Technology, Kwantlen Polytechnic University, UBC Engineering, Capilano University, BC Agriculture Council, New Vision Immigration Consultants, University of Alberta – Campus Saint Jean, and Automotive Training Centres. Industry Associations – Representatives from the hottest industries in BC. can give you realistic insight of when and where the job opportunities are available. They can assist with connecting you to the right education providers, available scholarships and volunteer opportunities. 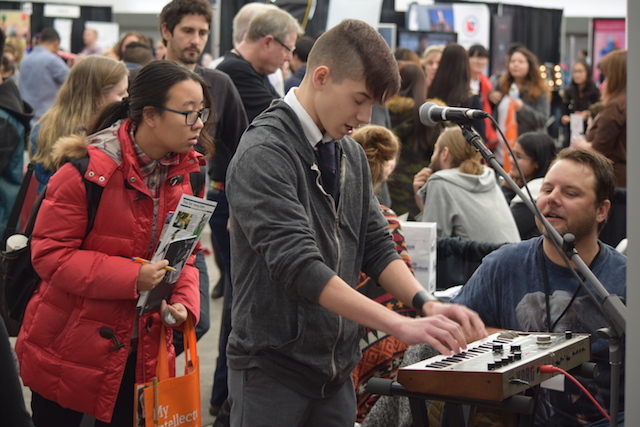 This is your chance to connect with over 80+ post-secondary schools, employers and industry associations. There will also be Education & Career Fairs in Kelowna (November 30th), Abbotsford (December 3), Nanaimo (December 5), and Vancouver (December 7). Job seekers will also have the unique opportunity to speak to Recruiters and Human Resource Managers during a typically non-traditional hiring season. Employers that will be present include Ashton Service Group, Ardene, Cypress Mountain, Bosa Construction, Lordco Auto Parts, Vantage Living, and may more – each on the search for qualified candidates.